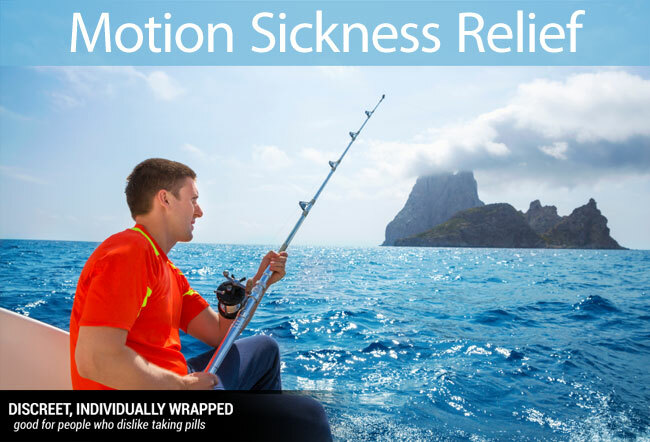 With a convenient package, Zentrip is the perfect companion for any trip. 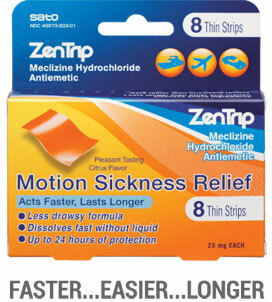 The fast melting thin strip means the medicine gets to work. 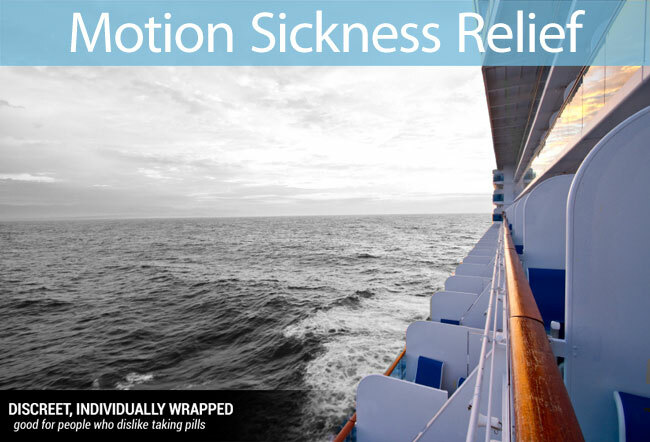 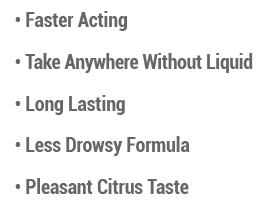 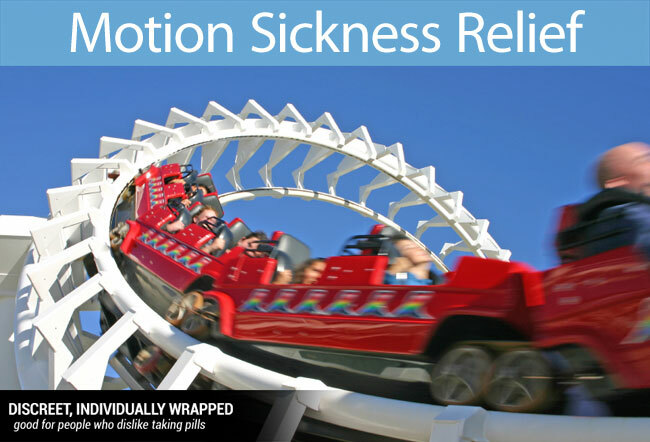 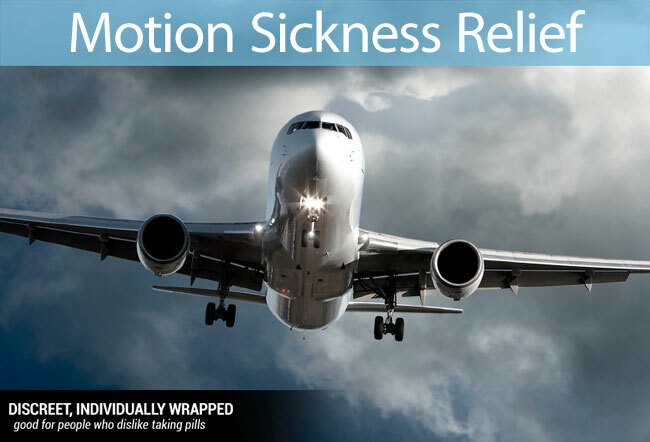 Learn some tips on how to prevent motion sickness in various situations.